WATCH: What if Black Mirror were animated? I think that one of the most compelling elements of Black Mirror is that it uses a simple truth to weave complicated plotlines and complex emotions. 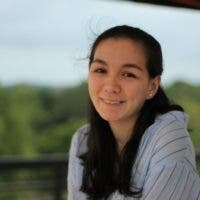 That simple truth is this: technology is neutral but corruptible by humans. Meaning to say, technology is neither good nor bad because it can be either — but in the world of Black Mirror people so often opt for it to be the latter. We’ve seen this message play out time and time again, in a vast number of settings: outer space, modern-day London, virtual realities, and the list goes on. We’ve had it as both a TV show and a movie, but what if these dramatic narratives that center around “techno-paranoia” were translated to the animation platform? That was creepy and depressing. Let us know what you thought of ‘Best Friend’ in the comments! Is Harry Styles Dating Victoria’s Secret Model Camille Rowe? 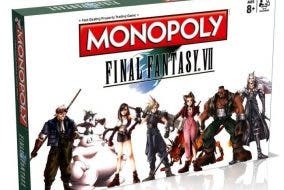 LOOK: Final Fantasy VII is Coming Soon on Monopoly!